Welcome GPM Milton Keynes Locksmiths are trained in non-destructive entry and aim to be with you on your doorstep within 15-25 minutes of you calling us. Our Services If you have a non-emergency, Milton Keynes Locksmiths are happy to come out to see you at your convenience for a no obligation quote on any Lock related problem. If its to repair one lock or replace all the hinges on your door. 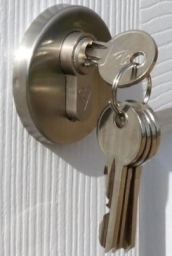 Milton Keynes Locksmiths also repair and replace multi-point locks. GPM Locksmiths In Milton Keynes GPM Locksmiths are emergency locksmiths and upvc repair experts.